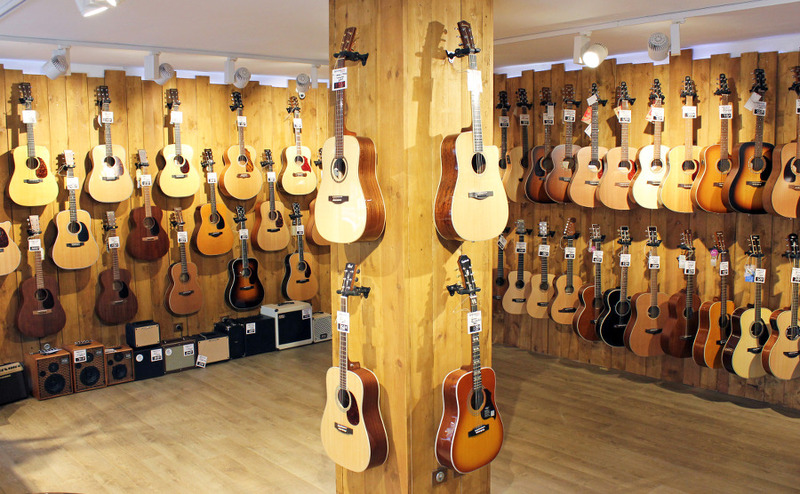 Euroguitar is THE specialist of the sale of musical instruments to a discount price. You can access thousands of products, at an unbeatable price, on Euroguitar.com. Our headquarter/shop is located at 36 rue Littré in Lille (France). 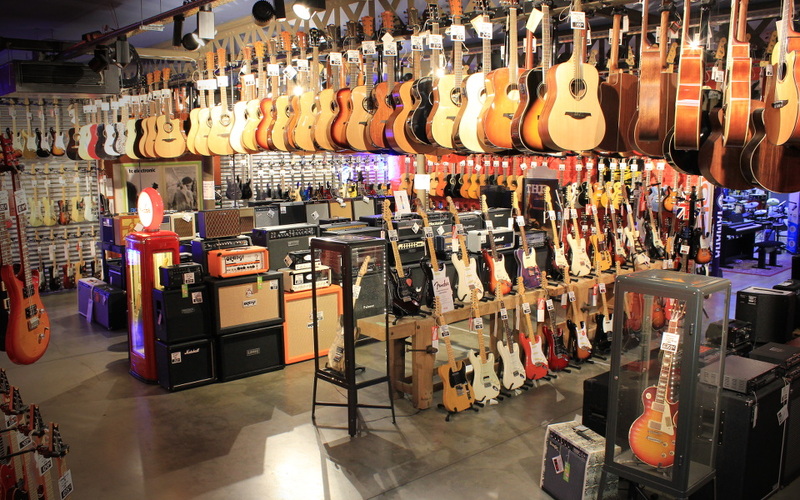 Our team of passionate musicians is advising you, by phone or in our shop. Get out of the metro in metro station Gambetta (line 1). When leaving, pass under the voult, Euroguitar will be a hundred meters further on your left.